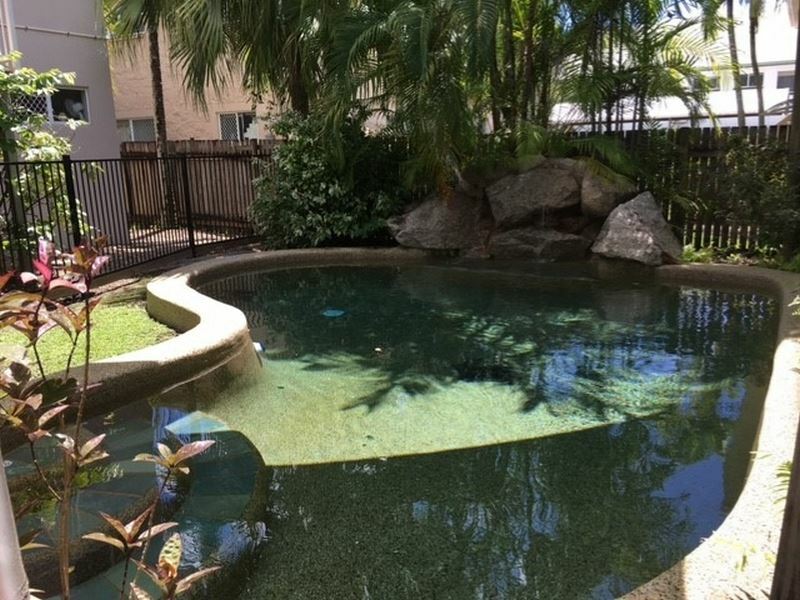 Centrally located on the edge of Whitfield/Manoora, this fully furnished studio apartment is an excellent investment, and a cosy hideaway. Enjoy relaxing view to trees and parkland, and an inviting pool view from your front door. A private first floor unit with no back neighbours! Other features include a full sized bathroom, queen bed, dining table, two seater lounge and room for your TV. Everything is provided, just move your personal effects. Perfect for Fly in/fly out workers. Currently rented at $180 per week.